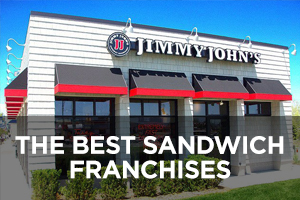 A Conversion Business may, subject to the franchisor’s approval, use previously purchased equipment and materials, including a computer, washer/dryer, cleaning equipment, and supplies and opening inventory. If your Territory has more than 60,000 designated households, your Territory Fee will be greater than $45,000. The Territory Fee is non-refundable. 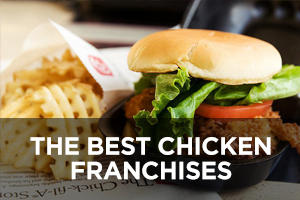 For Conversion Businesses, the franchisor may waive or reduce the Territory Fee. 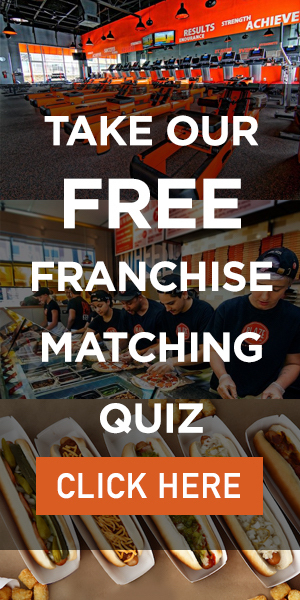 In consideration of the Initial Franchise Fee, the franchisor will provide you with a variety of materials, information, and insight on establishing your Business, including providing you with, among other things, Mailer Program set up for your Territory and provide support prior to training and the Pre-Work Manual. 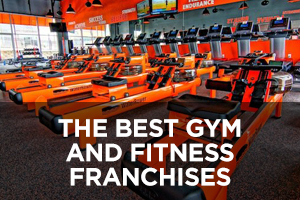 The franchisor also will use a portion of the Initial Franchise Fee to reimburse itself for costs associated with your attendance at the Initial Training Program. 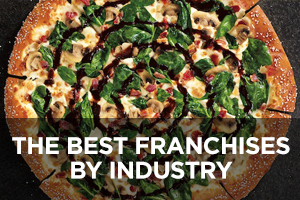 These expenses include travel and living expense costs associated with the Initial Training Program (applicable to all franchisees) and the 3-day On-Site Training (applicable to franchisees that purchase an existing The Cleaning Authority business). These fees may or may not be refundable depending upon supplier terms. You will need a small office of approximately 800 to 1,200 square feet for Enterprise Markets, which will serve as your employees’ “home base” and storage area for cleaning equipment and supplies, as well as other materials and equipment necessary for the operation of the Business. 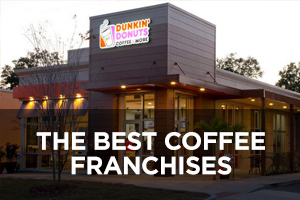 Only the geographic location of the office needs to be approved by the franchisor. Your office must be located within your Territory. Mailer Fees are due on the Wednesday for the following week for the balance of the term of the Franchise Agreement, except during any authorized mailer holiday that you select for your business. 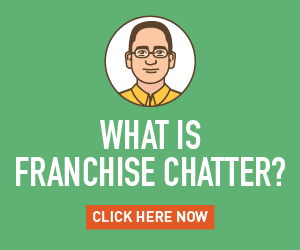 The payments must be made by EFT or by such other method as the franchisor may designate. 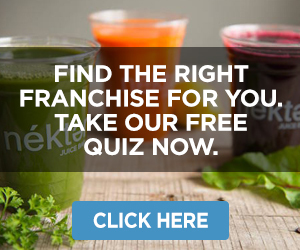 For Enterprise Markets, the franchisor has assumed you will purchase mailers for 9% of the designated households in your Territory for the first 13 weeks and that you have between 30,000 and 60,000 designated households in your Territory. The Mailer Fees are non-refundable. This estimate reflects the costs for purchasing or leasing a vehicle for a period of three months, including monthly vehicle lease or loan payments, sales tax, and title fees. The low range ($0) assumes that you use your own vehicle for your Business. These fees are non-refundable. For Conversion Businesses, you may be able to use a previously purchased vehicle. The low range of this estimate assumes that you (or if you are an entity, your owner) will devote full working time to the supervision and management of the Franchised Business. 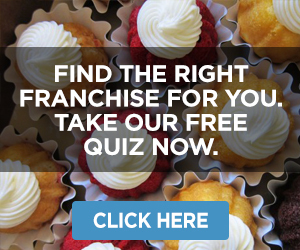 The high range of the estimate assumes that the franchisor has consented to the supervision and management of the Franchised Business by a qualified, full-time manager whom you hire and who successfully completes all training the franchisor requires. The high range is an estimate of three months’ salary for such qualified, approved, full-time manager of the Franchised Business. This estimates your initial start-up expenses as an owner-operator for the first three months. 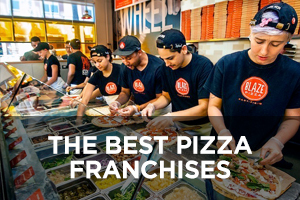 It includes such costs as incorporation, monthly online access fees to the Internet, employee wages (excluding any salary to you and any salary to an approved, full-time manager of the Franchised Business, which is covered in #12 above), and advertising expenses for the first three months. It does not include any royalty fees you are required to pay. 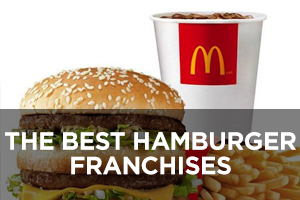 These figures are estimates and the franchisor cannot guarantee that your expenses won’t be higher. 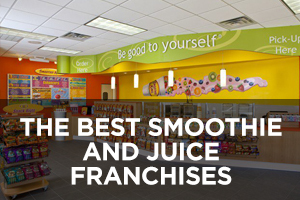 The franchisor has used its and its predecessor’s combined 19 years of experience, as well as information it has received from its franchisees, to make these estimates. 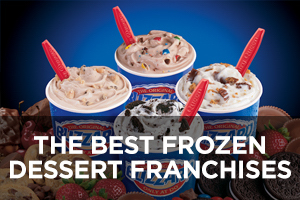 For Hometown Markets, the franchisor may finance a portion of the Territory Fee. 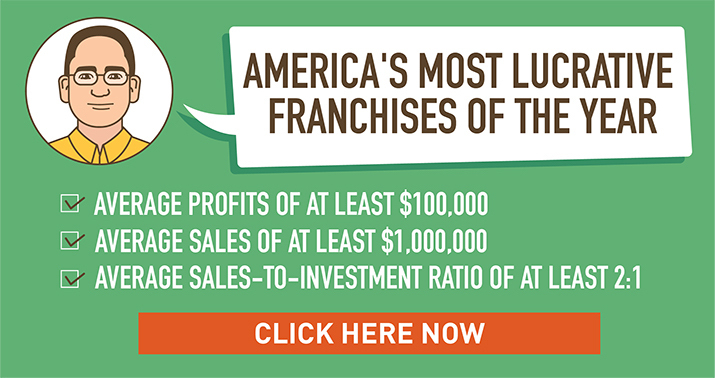 You will need a small office of approximately 700 to 1,100 square feet for Hometown Markets. 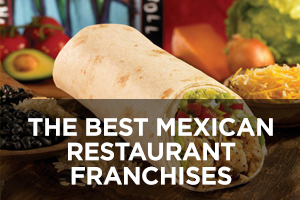 For Hometown Markets, the franchisor has assumed you will purchase mailers for 9% of the designated households in your Territory for the first 13 weeks and that you have between 15,000 and 29,999 designated households in your Territory.